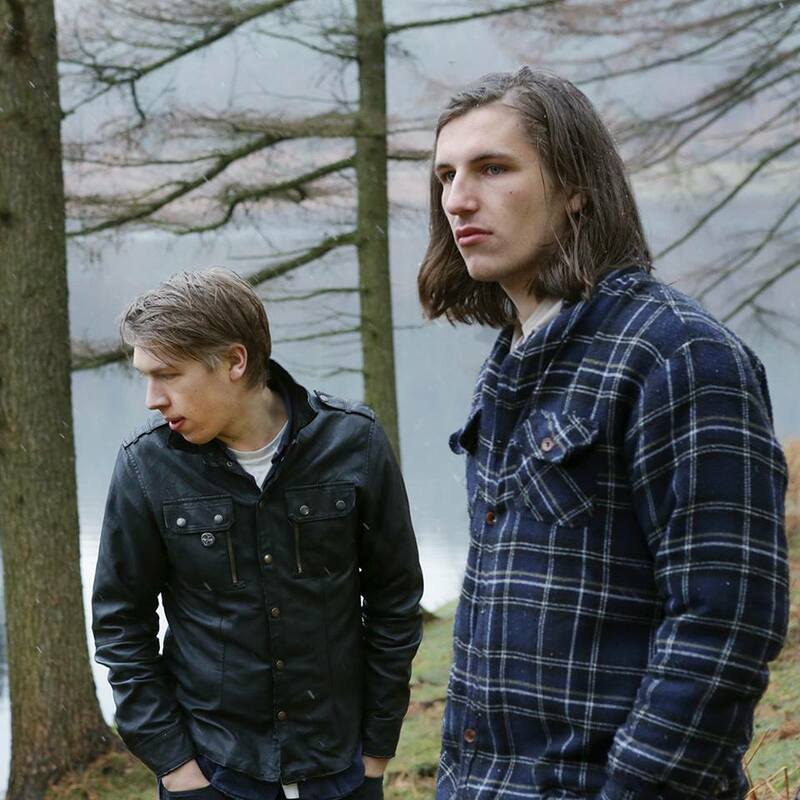 Drenge’s 2013 self-titled debut album saw brothers Eoin (guitar/vocals) and Rory Loveless (drums) explode onto the international stage and become one of the UK’s most celebrated bands. After two years of international touring, and with new third member Rob Graham (bass) in tow, Drenge have returned with sophomore album, Undertow, out this week through Liberator Music / Infectious Music. We caught up with Rory Loveless (drums) ahead of Undertow’s release to find out more. Yeah it was good. We just had band practice, wasn’t a busy one to be honest. Where abouts are you at the moment? I’m at home in Sheffield. You guys have been playing quite a few shows lately, have you managed to have any down time? Yeah, in between recording the album and gearing up for the tour, we’ve just been at home which has been nice. Our practice room is in Sheffield so we can stay here which is pretty cool. So your new album comes out next week and I heard you guys wrote it mostly while you were touring last year. Are you guys pretty good at writing on the road? No we’re bad at writing on the road. We spent a lot of time writing in the studio, we had about half of the record which was old songs that we wrote during sound checks. So I guess that was written on the road but most of it was finished off in the studio with the production. It’s just really hard. 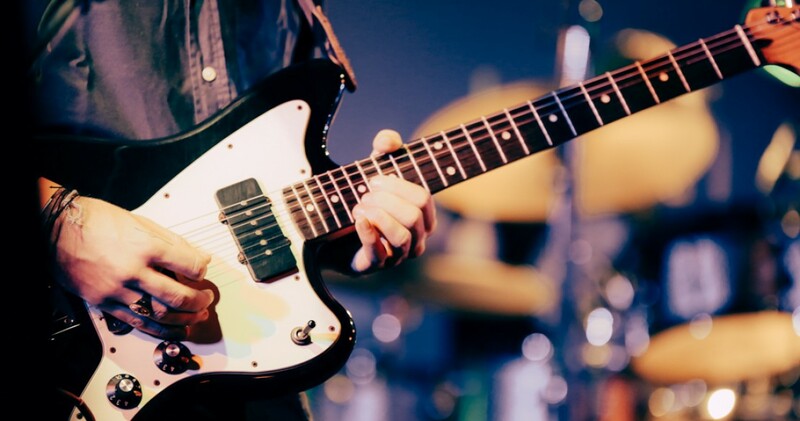 There’s not much time to soundcheck and you want to go out and explore these cool places you’ve never been to before whereas if you’re in the studio, you’ve really got to knuckle down because there’s nowhere else to go to. You run out of fun things to do. After your first release, there was a huge amount of attention and accolades being thrown your way. Did you feel any pressure at all going into the studio to record again? We don’t really feel the pressure because what we’re doing is just fun really. While there’s a load of expectations put on us and peoples opinions on what we do, it kind of doesn’t bother us in a way. We don’t do it for anyone else, it’s like a hobby for us. That’s why we we do it, because it’s fun. We didn’t really feel any pressure, we were just excited to get working on it. Have you been playing much of the new record at these recent shows or is it going to be pretty fresh for these upcoming tours? We played a couple of shows this year, and one in December where we did but there are some songs that we’ve never played before live. We’re learning to play those at the moment which is going not so well but we’ll get ’round to it. It could be an absolute disaster but that’s pretty much the story of the band anyway so, we’ll see. You guys also have a third member now who’s an old friend of yours right? Yeah, he’s called Rob and we’ve known him for about ten years now – we met him in school. He was like this cool rock star walking around in this cool green jacket and everyone was like, “Oh that’s such a cool jacket, he’s such a cool guy.” He played me a CD. He introduced me to a lot of cool music. So we were like, “We want that guy!” He’s a great person so we’re really glad to have him with us. Did it change the way you approached writing the album knowing you would have a live bassist and new toys available to work with? Yeah definitely. The way were thinking changed mostly. After that we were like , “Ok so we want to write songs in a certain way so for that we need this and this and we’re going to do that.” One of those things was adding another instrument rather than being just two. We started writing bass guitar parts and it sort of went from there. It’s definitely different. When we were recording the songs for the first album we were pretty much trying to replicate what we did at gigs but this time around we just wanted to write songs and worry about how to play them live afterwards. I read your latest song “Favourite Son” was inspired by the movie Teorema by Pier Paolo Pasolini and that you wrote it in only a couple of minutes, what ideas from the film did you draw on writing this song? This one is kind of about the idea of being in love with someone else so much that they want their offspring as their own. A part of that person. A bit like thoroughbreds in horse racing. It’s hard to explain. Australia’s finest – Courtney Barnett. She’s great. I think she’s over here in the moment, I think she’s playing in Sheffield. I might go see her. I’ve been listening to The Cribs new album as well, I think they’re really good. There’s this German techno artist called Senking that Ive listened to a bit lately. Someone was playing in a shop in Sheffield and I asked who it was and they said “It’s Senking, this techno guy.” It’s good, you should check him out. You guys have a big UK tour and then Europe is there anywhere in particular you’re looking forward to playing? The whole European continent. I’m really excited for France and Germany. The food out there’s really amazing, the scenery is amazing, it’s just nice to get out of the UK now and then. It’s been a while since we’ve been over and played shows there so I’m looking forward to it. You guys have played shows around the world including Australia, is there anywhere you’d love to return to or somewhere you’d like to get to? San Fransisco – we’ve played there a couple of times and I really really love that city. It’s warm, it’s got a load of old European style architecture, loads of good food and loads of cool people. That place is great. You’ve played some of the biggest festivals in the world and you have some more lined up for this year, how do you find the festival setting compared to headline gigs? We always play quite small, sweaty shoeboxes whereas we started playing some big outdoor stages at festivals. I guess we’re still getting used to it. It’s weird being outside and watching the actual world go by rather than being so involved in your own thing. You have to focus a lot more on what you’re doing because there’s a lot more going on. The attention’s not always on you so it’s weird. It’s good to have that mix and to not always be playing at clubs. It’s cool to be outside and get out of your comfort zone. Is there any chance you’ll be back in Australia anytime soon? There’s nothing set in stone yet but we’re definitely coming back. I really really want to come back. We had a really great time at Laneway Festival, it was amazing. We’d never been to Australia before and it was just incredible and the line up was really good as well. We played a couple of small shows in Sydney and Melbourne as well. We played a show at Goodgod in Sydney and this guy came on and tried to do one of those Neknominate or something things. You know one of those videos where they drink beer and put it on Facebook? He poured beer into his shoe got up on stage and started drinking it and a guy came up and pushed him off. That was pretty fun. Just being able to tour and get out of our home town. We spent a lot of time recording the album and we haven’t really been on tour since August last year. That’s nearly six months so we’re desperate to get out on the road and tour. Read our interview with Eoin Loveless here.